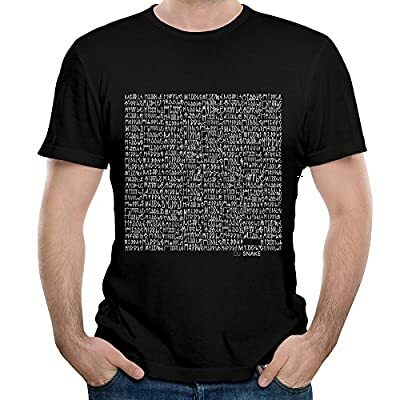 DJ Snake Middle T Shirts 100% Cotton.That Would Be The Best Most Express Your Mood And Personality,It's Also Your Best Gift For Yourself And Your Friends. Neck Tee.Standard Fit Shipping Time:7-12 Working Days. Cold Wash And Hang Out To Dry 100% Cotton.Eco-friendly Material No Shrinking And Color Won't Fade After Washing.